Kingston Harbour is a gated Lake Murray neighborhood in Lexington SC. It is an established neighborhood located off Catawba Trail with access points from Old Chapin and Pilgrim Church Road. 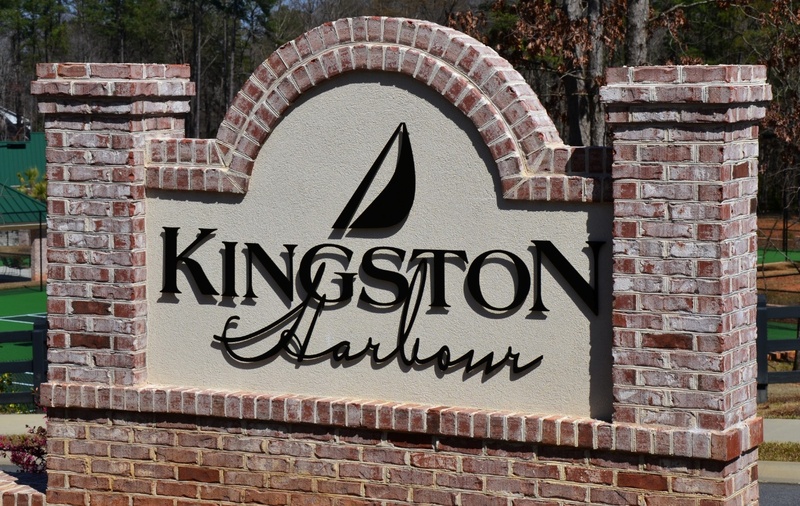 The neighborhood is 3 miles from downtown Lexington and 30 minutes away from Columbia, SC. The homes in Kingston Harbour are semi custom to custom built. The price ranges from the mid $300,000 to $1million + for the lake front homes. The semi custom homes were built by Mungo and Essex home builders local to the area. The lot sizes range from 1/3 acre to 1 acre for the larger lake lots. Kingston Harbour is zoned for Lexington 1 Schools. It is zoned for River Bluff High School.